Please try selecting different categories. PropGuide de-jargons complex real estate terms for you. What Are Maintenance Charges For Flats? Govt Wants To Make Home Loan EMIs Cheaper Than Rent. Should You Buy, Then? 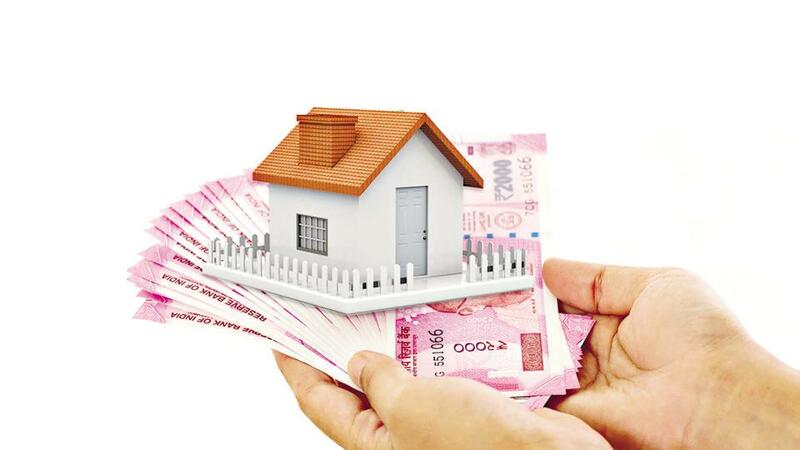 Gudi Padwa 2019: What’s In For Homebuyers? Read as PropGuide dejargons some key terms related to banking. When Are People Most Likely To Turn Homebuyers? Here are today’s top news stories from the real estate sector. PropGuide dejargons complex real estate terms for you. PropGuide simplifies complex real estate jargons for you.